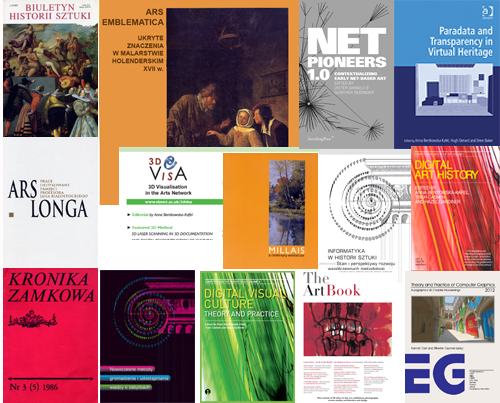 These pages list my publications, selected research projects and invited presentations on art and digital scholarship. Your interest in my publications and constructive feedback is much appreciated. n’écoute, il faut toujours recommencer.